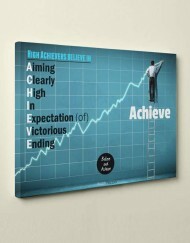 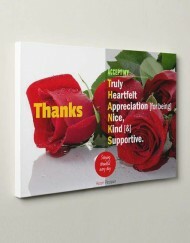 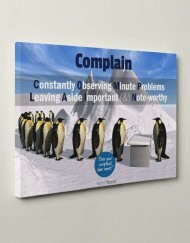 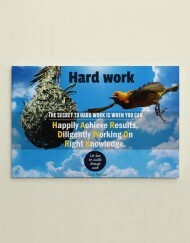 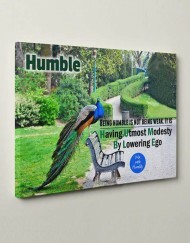 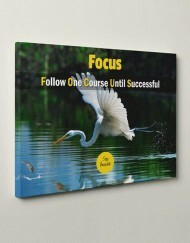 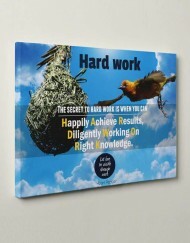 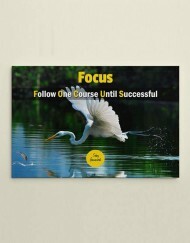 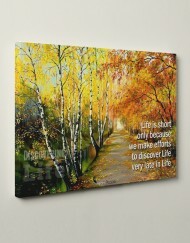 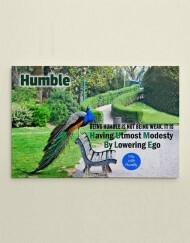 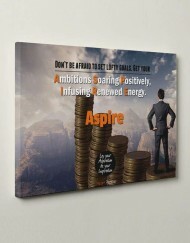 These motivational posters printed on high quality canvas will be an ideal wall decor item suited for display in an office setting. 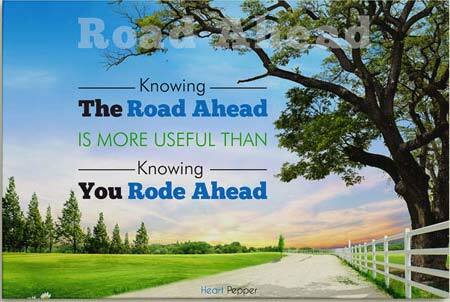 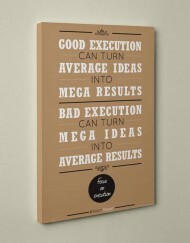 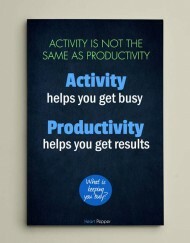 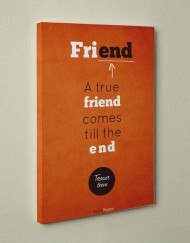 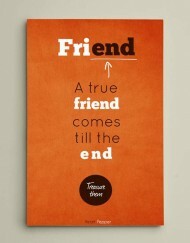 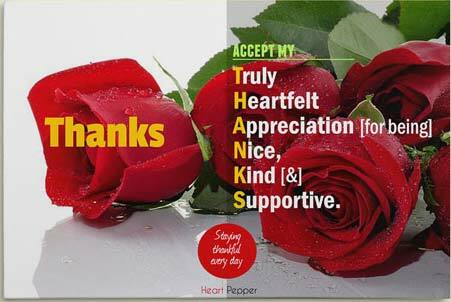 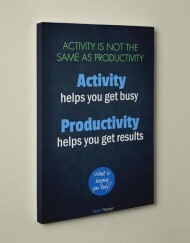 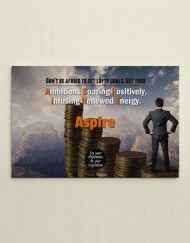 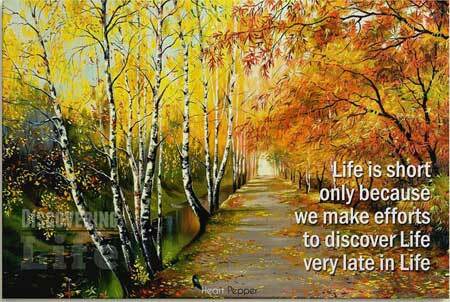 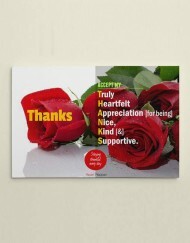 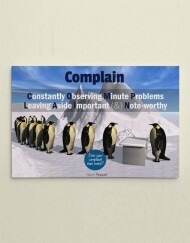 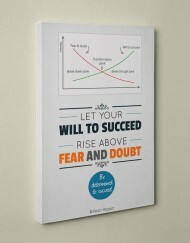 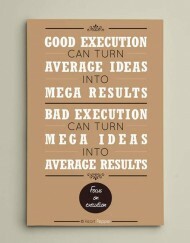 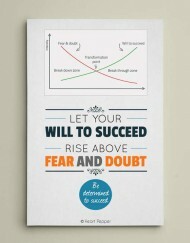 Start-up companies in particular will find many of these posters invigorating and stimulating. 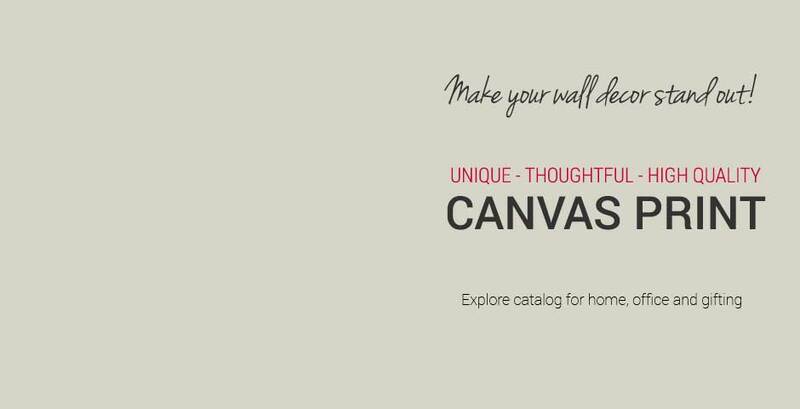 We hope that looking at it will evoke positive thoughts, start a conversation, provide intellectual stimulation and be a source of daily inspiration.